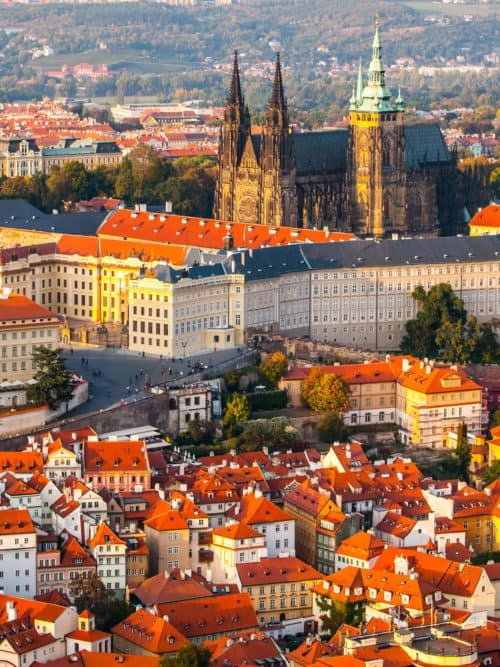 The Czech Republic’s capital city is a unique European gem that should be on everyone’s Bucket List. It certainly is on ours and I hope to be visiting the city in 2018. In preparation for that visit, I made a list of places to see and things to do in Prague. Prague is known as The Fairy Tale City and as the City of A Hundred Spires and that tells you something right there. We go to Europe for the historic atmosphere, including unique medieval and gothic architecture. Few cities capture that as well as this one. Did you know that this beautifully preserved capital is in itself a UNESCO World Heritage Site? That’s right, instead of listing specific buildings, they just went ahead and declared the entire Old City of Prague a World Heritage Site! Which means you’re guaranteed a healthy dose of history and architecture just by wandering the city streets. And just to make sure you don’t miss out on anything important, here are my Prague cheat sheets for you. This one is a historic pedestrian bridge that connects the Old Town and the Lesser Town (Malá Strana which is featured below). Originally called Stone Bridge, the Charles Bridge is the most remarkable bridge in Prague – you can ignore all other bridges but do NOT miss this one. 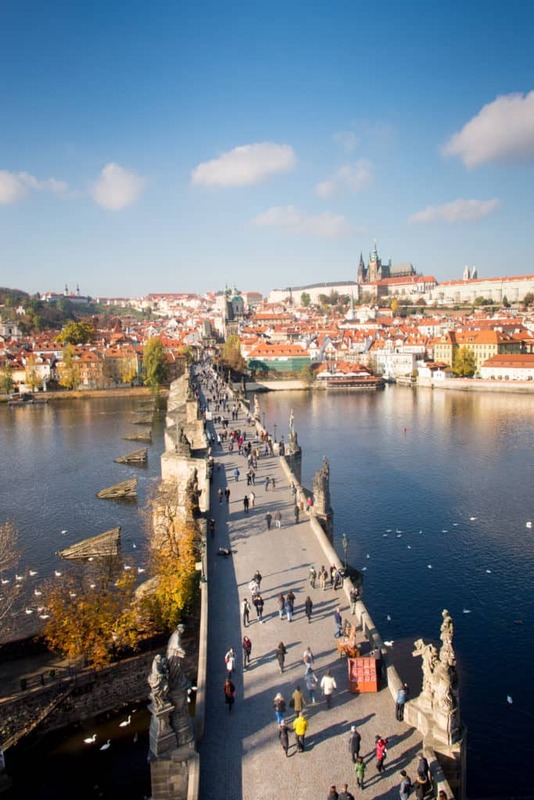 Built to replace the flood-damaged Judith Bridge in 1342, Charles Bridge is the oldest bridge in the city. It’s fortified by two towers at each end – made of sandstone blocks. They have names too and you can visit them! Old Town Bridge Tower and Lesser Town Bridge Towers, each have their own opening hours and respective admission fees. There are also 30 statues of saints that decorate the bridge itself. During summertime, you can enjoy the activities, with painters, musicians, vendors and tourists crowding the area. But no matter what time of year you’re visiting, make absolutely sure the Charles Bridge is on your list of things to do in Prague. 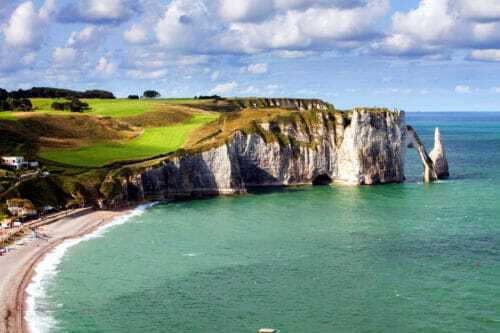 Tip: This is a great spot for your romantic getaway pictures! 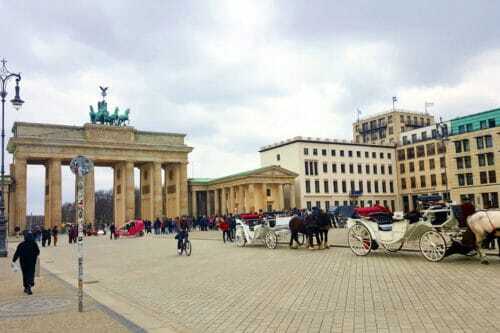 Stroll with your partner while feeling the ancient European vibe and stop here for a photo op. Tourists from all around the world flock to the Old Town Square – the heart of Prague. The most significant square of the city was founded during the 12th century and has been a historical landmark ever since. The place is surrounded with nothing but history. Turn your head 360 degrees and you’ll witness the splendor of the Rococo Kinský Palace, Baroque Church of St Nicholas, Jan jus Memorial, and the Gothic House at the Stone Bell. The architecture around is so stunning; be careful not to strain your neck just by looking up to it! here’s so many things going on – songs, dances, street foods, restaurants, and shops. The Old Town Square is considered the liveliest spot in the city, especially during the day. With that, you can expect massive crowds of both locals and tourists bustling in the busy square. A contender for the top attraction among the things to do in Prague. While seeing the magnificent buildings during the day is a great idea, you’ll appreciate the place during the evening too. The buildings become even more beautiful by night due to the spectacular lighting. If you’re done walking around, you can sit in a nearby café and watch the world go by. However, expect expensive prices within the square. You might want to go a few streets back for better value. Also, most establishments here accept Euros, so don’t worry about CZs. The largest coherent castle complex in the world can be found in the Czech Republic, and it’s sitting there in Prague with all its glory. The Prague Castle Complex is arguably the most important cultural landmark of the country. The architecture that dates back to more than a thousand years already has been attracting tourists globally. No list of things to do in Prague could possibly be complete without this place. Now a UNESCO World Heritage site, the Prague Castle Complex has been founded by Prince Bořivoj of the Premyslid Dynasty around 880. A colossal 70,000 square-meter property is composed of large-scale palaces, towers, basilicas, and Romanesque-style buildings from the 10th century of which a lot have undergone Gothic renovations in the 14th century. Even up to this date, Prague Castle has been constantly repaired and reconstructed. 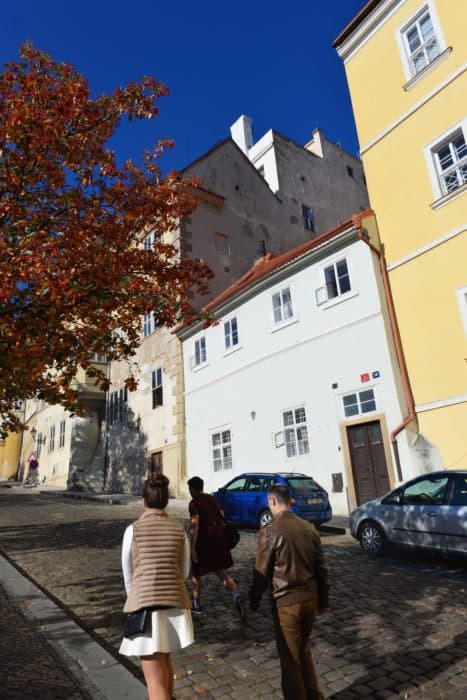 There’s lots to see inside too, so include a tour of the castle and the exhibitions within it in your itinerary of things to do in Prague and allocate a good few hours for this item. Opening hours: Summer season: Prague Castle Complex: 6:00 A.M. to 10:00 P.M. / Historical Buildings: 9:00 A.M. to 5:00 A.M. — Winter season: Prague Castle Complex: 6:00 A.M. to 10:00 P.M. / Historical Buildings: 9:00 A.M. to 4:00 P.M. Admission Fees: Purchasing tickets mean you get to visit other attractions within the Prague Castle complex. Expect to pay $17 for a full ticket with concessions available to students and families. 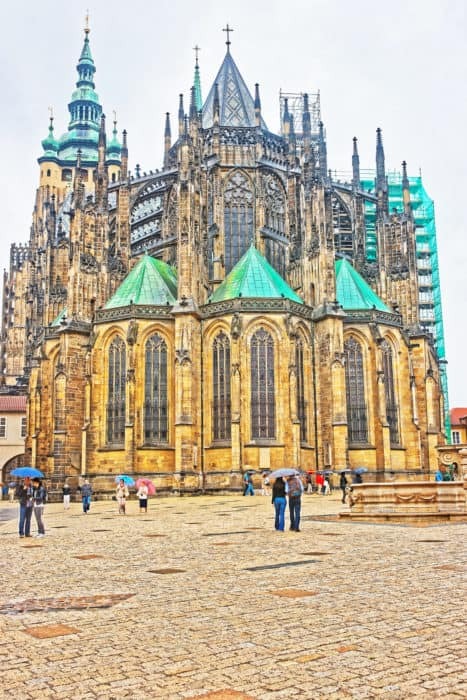 The St. Vitus Cathedral is probably the most famous church in Prague. It is so magnificent the details of its architecture, both interior and exterior should be on your list of things to do in Prague, regardless of your religious affiliation. Prince Wenceslas founded the Romanesque rotunda in 925 wherein the basilica is raised 135 years later. This is the perfect place to admire the aesthetics of Gothic architecture. You can visit the St. Vitus Cathedral as part of your access along with other attractions within the Prague Castle Complex. The best time to enter the cathedral is during an extremely sunny day. The sun’s rays will go through the stained glass windows, breathing life into its vibrant colors. Summer Season (April 1 to October 31): Monday to Saturday: 9:00 A.M. to 5:00 P.M. – Sunday: 12:00 P.M. (Noon) to 5:00 P.M.
Winter Season (November 1 to March 31): Monday to Saturday: 9:00 A.M. to 4:00 P.M. – Sunday: 12:00 P.M. (Noon) to 4:00 P.M.
Now this one’s a little off-track but still worth visiting. The concept of visiting a zoo may be a little weird considering most of your things to do in Prague mainly include admiring architectures and feeling the medieval atmosphere. But the Prague Zoological Garden is actually a popular destination. 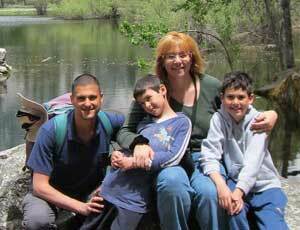 It is located near the Czech capital center; sitting in a distinct, rugged landscape in the river bank. Aerial view of Prague taken from the Prague Zoo. The Prague Zoo is considered the fifth best zoo in the world. After Prague Castle, the zoo is the second most visited tourist spot in the Czech Republic. That tells you something about why this one belong sin our list of things to do in Prague. The zoo is home to about 680 species and 4600 animals. The 58-hectare property includes 150 exhibits and 12 pavilions to explore. The Bororo Reserve, mini-train, chairlift, paddling pool, and observation tower are just a few of the things to look forward to. This is also your chance to see the endangered giant Chinese Salamanders and a sizeable herd of Asian elephants living in their respective Elephant Valley. You can also see herds of giraffes and antelopes in an African inspired meadow. Now let’s go back to the Old Town Square. Within the historic heart of the city is the Old Town Hall and Astronomical Clock. 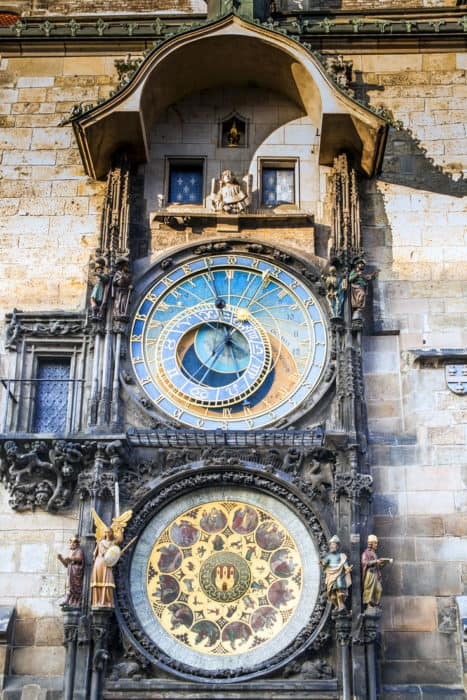 A clock on the list of things to do in Prague? Yup! This unique landmarks is so unique, many people visit Prague just for the Astronomical Clock alone. This place is the seat of the Old Town Administration in the Old Town Hall. 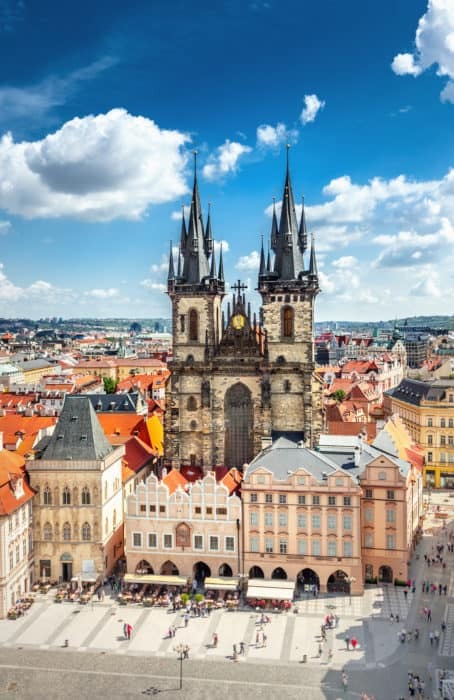 It is a complex consisting of a stunning a gothic tower, a bay chapel and the famous Prague clock. Be there on the hour – any hour between 9 am and 11 pm – to view the twelve apostles appear. A sight you shouldn’t miss when visiting Prague. You can also tour the inside of the tower if you have the time. Opening hours: Monday: 11:00 A.M. to 10:00 P.M. – Tuesday to Sunday: 9:00 A.M. to 10:00 P.M. Your one stop with lots of attractions within! The Vyšehrad is Prague’s most historical fort. The term literally means “upper castle” – derived from its strategic position on top of a hill overlooking the Vltava River. 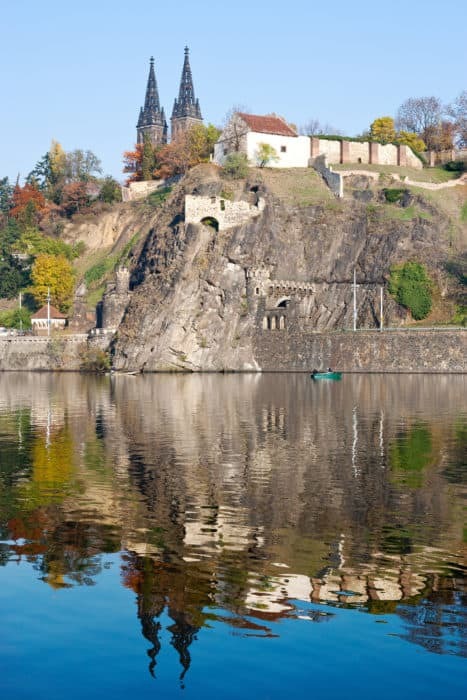 The beauty of Vyšehrad lies in its location – a rocky headland that offers a stunning view not just of the river, but Prague itself. It’s just the perfect place to wander around. The neo-Gothic church of Saints Peter and Paul alone is a hidden treasure. 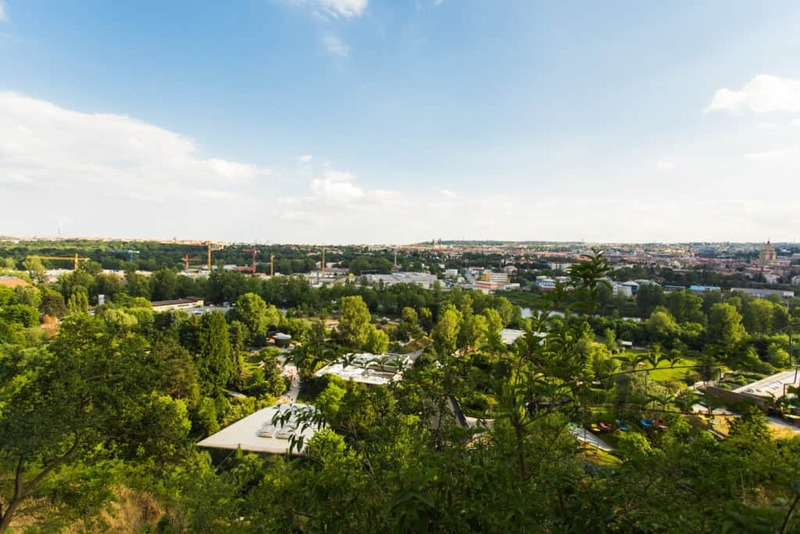 It is located within the park which is also home to Prague’s concealed architectural gems like the Romanesque Rotunda of St. Martin and the national cemetery of Slavín. The place is really quiet and has a great view of the city, making this an ideal place to chill and breathe the essence of the Czech capital. It’s not that well-known and not all tourist has the chance to visit here so don’t miss yours and make sure it’s on your list of things to do in Prague. Opening Hours: November to March: Every day: 9:30 A.M. to 5:00 P.M. / April to October: Every day: 9:30 A.M. to 6:00 P.M.
Malá Strana is connected to the Old Town via the Charles Bridge. Also known as the Lesser Town, Malá Strana is part of Prague’s heart and is one of the most historic sections of the city. The Lesser Town is home to lots of baroque palaces, Renaissance burghers’ houses – all connected with narrow lanes and some squares that will really reflect the vibe of this beautiful city. The place is perfect for walking and each spot is ideal for taking photos. Just like the Old Town Square, you’ll feel the ambiance of the place more during the night when Malá Strana is dominated by alluring lights. The Lesser Town is also a good place to eat. There are a lot of good restaurants here – the best part is they are relatively cheaper than the establishments there in the Old Town (neighboring the Old Town Square). So who’s up for a concert? 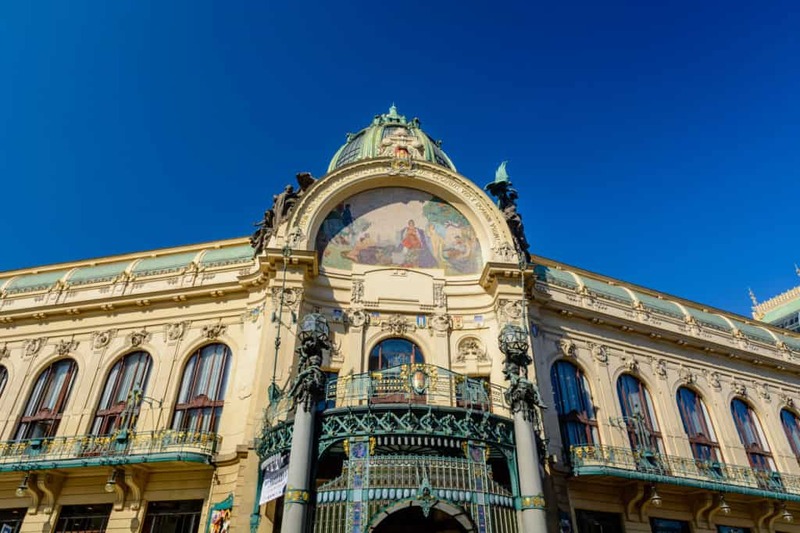 The Municipal House Hall is a grand Art Nouveau building exquisitely showcasing crafts quality and artistic skills that have never been done before. The lavish interior is governed with Art Nouveau – adorned by the leading sculptors and artists like Ladislav Šaloun, Jan Preisler, and Alfons Mucha to name a few. It would be hard to find any plain wall in the Municipal House hall – everything is just embellished with art. The place has an American bar, Pilsner and French restaurants, and a café. Important attractions include the Smetana Hall and the Lord Mayor’s salon. If you like – and it works with your schedule – you can actually catch a concert in the Smetana Hall. Otherwise, a guided tour is probably a better – and cheaper – option, especially if you just came to admire the Art Nouveau up close. By the way, if you decide to go to a concert, know that despite the fact you’ll be sitting in an elaborate performance hall, there is no dress code here. You can just go directly from your dinner right to the concert and enjoy the best entertainment in Prague. Opening Hours (Information Center): Everyday: 10:00 A.M. to 8:00 P.M. – Tours: Click here. Wrapping up this list of things to do in Prague is the Petrin Observation Tower. It can be the last item on your itinerary too, providing the best view of the city below that will serve as a recap of all the places you’ve been to. The Petrin Observation Tower is Prague’s version of the Eiffel Tower in Paris – only smaller. 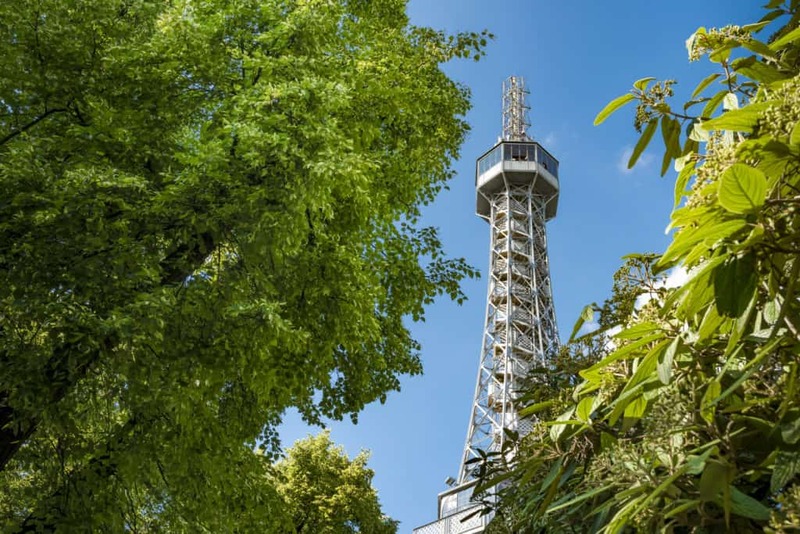 It may not be as tall as the one in France, but the Petrin Tower is standing in a 300-meter hill (the height of the Eiffel), which pretty much takes you to a higher level of altitude unmatched by any other location in Prague. The steel tower is around 63.5 meters tall and it is an adventure to climb to the top – just be prepared for all the stairs which follow your climb up the hill. You can also ride the Funicular Railway up the hill, though others say it’s somewhat overpriced considering the ride is short (and they don’t accept Euros here). November to February: 10:00 A.M. to 6:00 P.M.
March AND October: 10:00 A.M. to 8:00 P.M.
April to September: 10:00 A.M. to 10:00 P.M. I know I’ll be getting back to this post as soon as we have our flights to Prague booked. I hope you’ll find it helpful too. 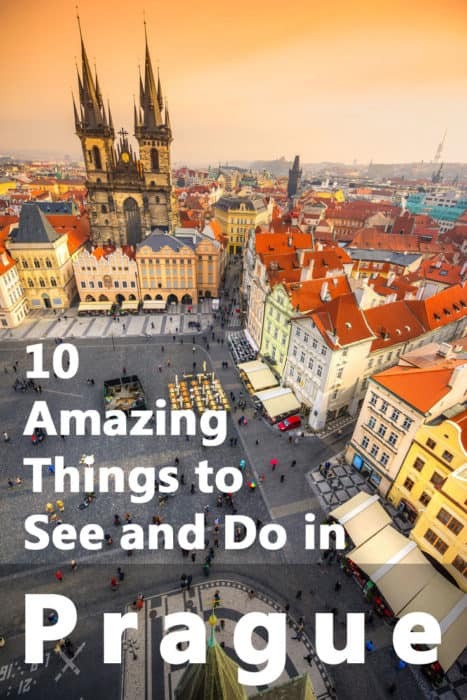 If you can add to this list, I’d love to hear about more things to do in Prague! Just leave me a comment and let me know about additional locations. Thank you in advance! And if you know of anyone who’s thinking about visiting this awesome city – or anyone who should be thinking of that – please share this post with them! 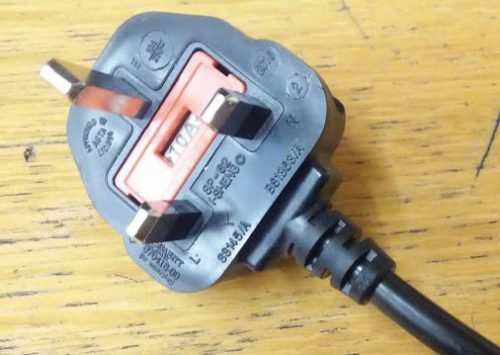 What Plug Adapter Do You Need for the UK?